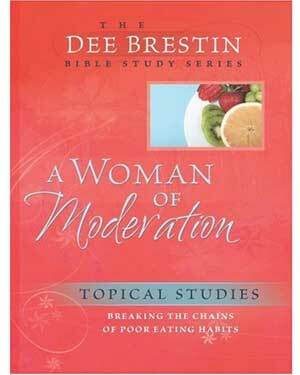 Written by Dee Brestin. Many ladies struggle with eating habits. A dietician and Dee give insights into eating healthily. Includes weight graphs, food programs, etc. 7 " x 9", 128 pages .